We are proud to offer this American 1966 Ford Mustang 289 Convertible classic. Beautiful in cream with red interior. Fully equipped with seat belts for your comfort and safety. Turn up to your wedding or formal and really get noticed. Beautiful V8 engine with that all-American feel. 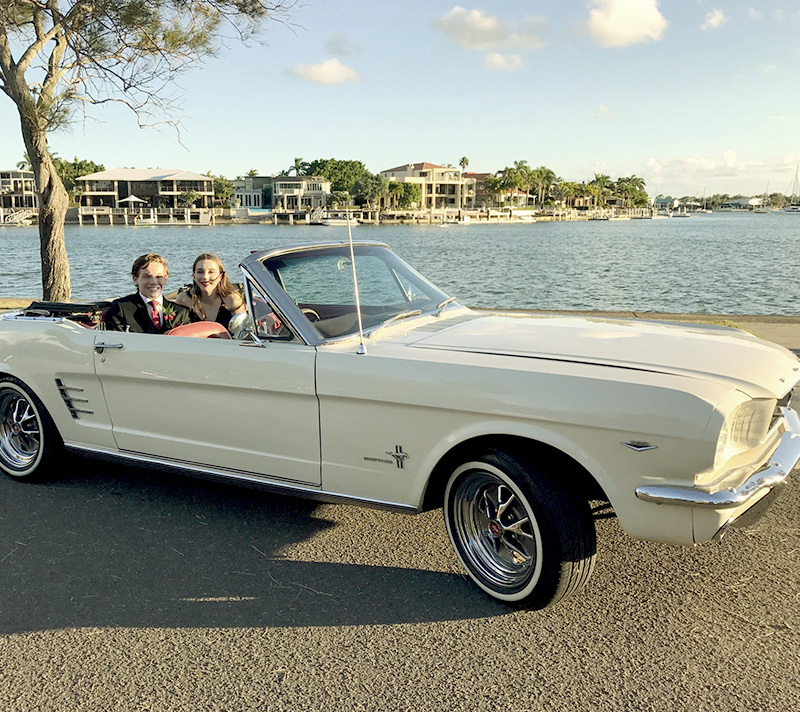 Everyone loves the sound of a 1966 Ford Mustang 289 Convertible, so book now and be the envy of all your friends when you rock up in this baby. 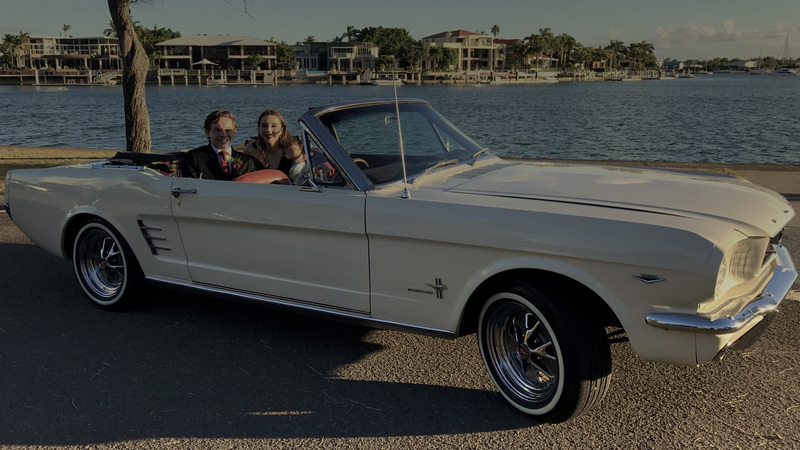 This vehicle is very popular for school formals around the Sunshine Coast, so be quick to book if you don’t want to be disappointed.